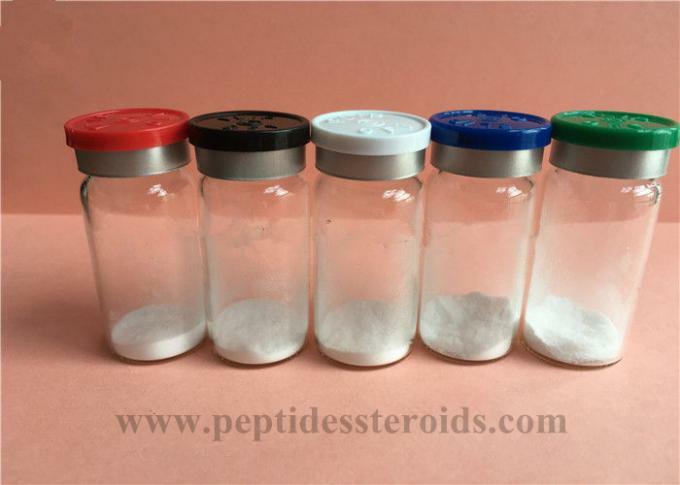 IGF-1 is basically a polypeptide hormone that has the same some of the same molecular properties as insulin. IGF dose actually stand for insulin-like growth factor. IGF-1 is mainly responsible for long bone growth in children and it also affects muscle growth and repair of adults. Long R3 IGF-1 is a more potent version of IGF-1. It's chemically altered i like to think "enhanced" to prevent deactivation by IGF-1 binding proteins in the bloodstream. This results in a longer half-life of 20-30 hours instead of 20 min... So that means a far more effective version than the short chain we we re perhaps more familiar with. IGF1-LR3 What does it do? 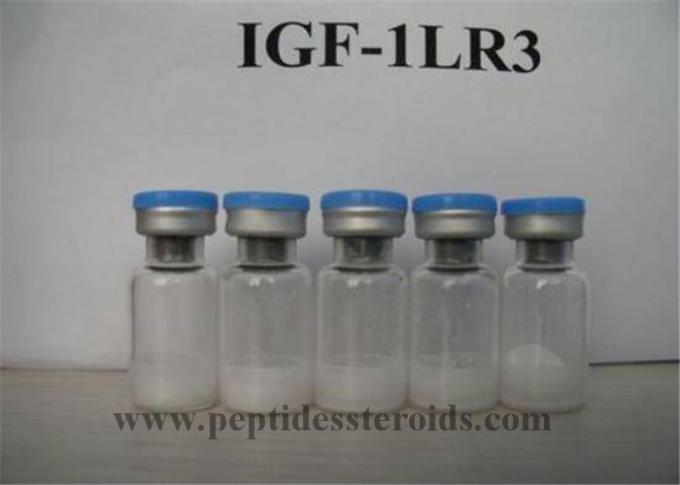 IGF-1 LR3 greatly boosts muscle mass by inducing a state of muscle hyperplasia (increase in number of new muscle cells) in the MUSCLE WHERE ITS INJECTED! So think of it as muscle cell proliferation, or even the splitting of the cell so 1 becomes 2... That's why its perfect on cycle when you get increased muscle cell growth too. But why is IGF better than HGH? The reason being is HGH causes IGF levels to rise in the liver first, then then the muscle, Whereas IGF-LR3 causes localized IGF levels to rocket. Igf1-lr3 As you all know is the long acting version of Igf-1, Taking its active potential up towards 20 hours, But along with its ability to stimulate the growth of satellite muscle cells and helping them to mature into new muscle fibers it holds the ability to increase the uptake of many supplements we currently use, And it can cause the enhanced recovery of testicle size, and prevent muscle loss even in PCT. Plus another reason its so potent is because of the decreased binding of Long R3 IGF-1 to all known IGF binding proteins. These binding proteins normally inhibit the biological actions of IGF.. not so with this long acting version. Here's a quote from one of the top research doctors in the world, Dr Sweeny the chairman of bioethics in 2002. H. Lee Sweeney, Ph.D., Professor and Chairman of Physiology at the University of Pennsylvania and a recognized expert on the subject of the genetic enhancement of skeletal muscle, spoke to the World Anti-Doping Association with regard to the muscle building and regenerating properties of IGF-1. So how about IGF1-LR3, as those quotes were about plain igf? IGF-1 has even been altered to increase its effectiveness, making IGF-1 ten times more potent (pages 134-136 of Chemical Muscle Enhancement). Several websites make reference to this altered form of IGF-1 – known as DES (1-3) IGF-1. This version of IGF-1, Insulin-like Growth Factor is also refereed to as Lr3IGF-1 (Note: Lr3IGF-1 is 2-3x more potent than regular IGF-1). So increased potency, increased muscle retention... what else? Well it increases the effectiveness of an anabolic cycle, this is because of a very unique quality of igf-1-lr3, you see IGF-1 acts on several different tissues to enhance growth. IGF1 belongs in the ’superfamily’ of substances known as ‘growth factors,’ along with epidermal , transforming; platelet derived fibroblast, nerve, and ciliary neurotrophic growth factors. None of the other factors have any bearing on exoskeletal tissue incidentally; however, these agents all have in common the ability to stimulate cell division, known as mitogenesis, and cell differentiation. Meaning That In the case of IGF1 which does act on muscle tissue it will initiate the growth of new muscle fibers, and subsequently new receptors for testosterone. 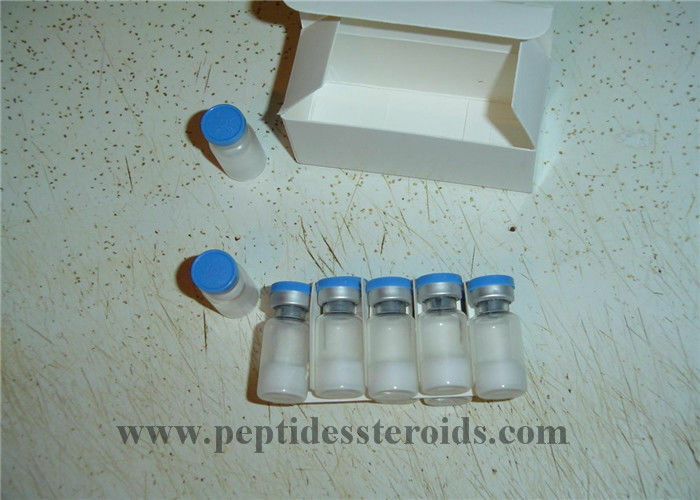 Many Users on forums have unanimously concluded that it enhances cycles of steroids significantly. They also seem to be adamant about its ability to reduce fat and improve vascularity a great deal. Another surprising effect that remains largely unexplained is that it actually Reverses testicular atrophy. Testicles if shrunken will return to “full swing” as it were even in the middle of a steroid cycle. If not shrunken they will not shrink during the cycle. This may explain partially why gains are kept after the cycle. The increased circulating levels of IGF seem to prevent shrinkage and allow for increased LH output post cycle. So imagine using this on cycle and during PCT. increased muscle retention and faster recovery. IGF-1-LR3 will cause even greater elevations in Igf and the potential for more muscle growth and fat loss through its unique ability to drain fat cells and supply muscle cells with vital nutrients. IGF-1 because of its action of forcing nutrients into the muscle, it increases the uptake of amino acids!!! Creatine, and other supplements, in particular collagen. So it can help slow down the aging process, and improve recovery and increase physical performance. 2. 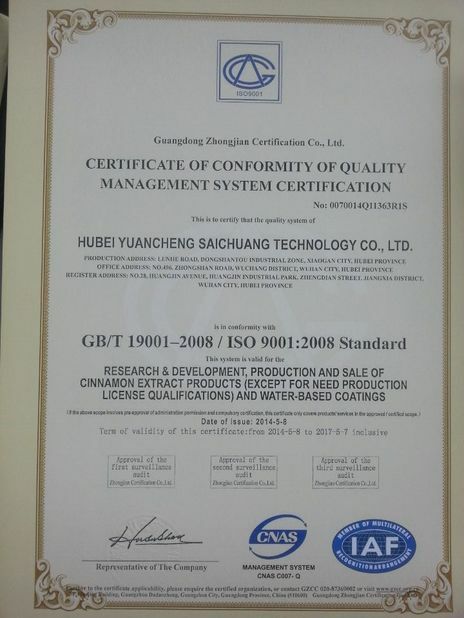 Hight quality, fashion designs reasonable and competitive price.Fast lead time. 1. All products will have been strictly Quality Checked in house before pecking. 2. All products will be well packed before shipping. 4. Secure and discreet shipment.Various transportation methods for your choice. 6. We have our own agent/remailer/distributor who can help us ship our products very fast and safe, and we have stock in there for transferring. 1. Packages are generally dispatched within approximately 2?days after receipt of payment. 3. tracking number to track your package online. 4. the few pictures with your order &?details. 5. About the Custom clearance,we packed in disguise ways.In our experience,the appropriate and safe delivery,there won't be problems. 6. 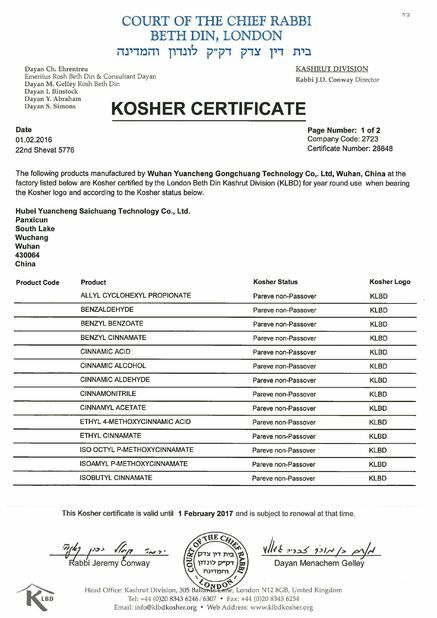 We confirm 99% clearance,100% resending. 7. Is it the best &?safest shipping for all our repeat customers!